Isidro Navarro is an architect and researcher with 8 years of experience in the development of innovation in the field of technology applied to teaching and architectural rendering. As a professor at the School of Architecture of Barcelona ETSAB -UPC develops his research as a member of the research groups ARM and GILDA-ICE-UPC and GRETEL group of research for innovation in educational methodologies with new technologies. These organizations researches new teaching methodologies and how fundamental concepts of the area of architectural graphic expression can be enriched or modified from recent technological developments. In addition, in this team and as a priority, Navarro has extended her work as author of indexed publications and keynotes at international conferences. He is passionate about the study of user experience, accessibility and architectural education as well as the use of new technologies in classrooms such as Virtual and Augmented Reality in Architecture. Navarro develops his teaching to improve the architectural perception in visually impaired volunteers in projects using new technologies such as mobile devices or Smart Glasses. Native from Barcelona, he graduated in Architecture in 1999. He began teaching at the universities of Barcelona architecture and ETSALS ETSAB -UPC - URL in 2003. Currently developing the doctoral thesis on "New technologies for architectural representation oriented visually impaired ." 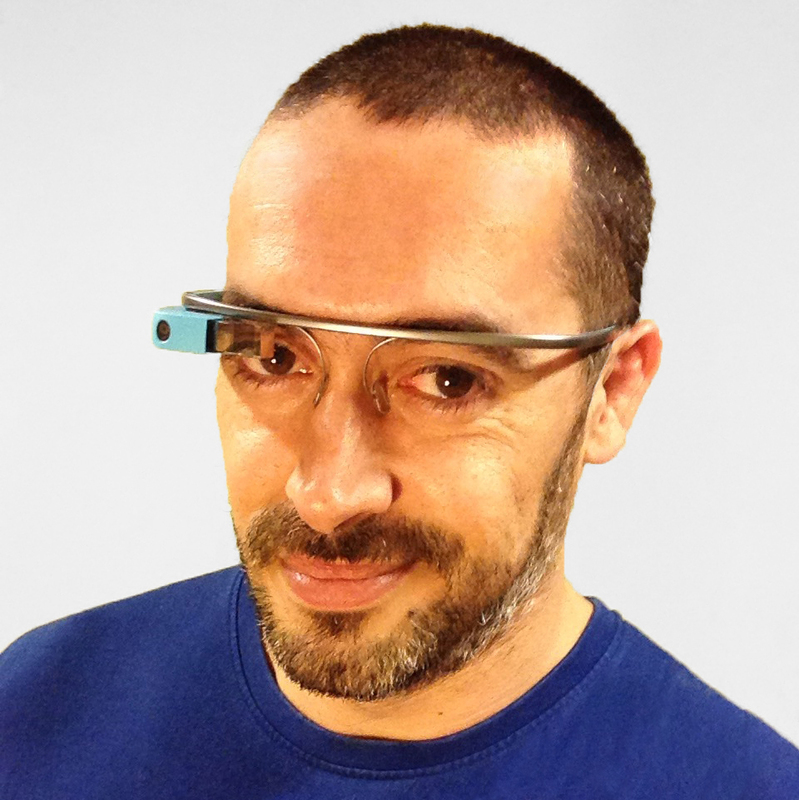 Founder of ' Augmented Reality Barcelona ', promotes professional activity related to Augmented Reality. CEO of INarquitectura, is a BIM and Augmented Reality consultant. As an architect, has developed projects that promotes respect for the environment and energy efficiency. He is Coordinator of Master in BIM Management al the University of La Salle-URL, lso Navarro has been director of Master in sustainable architecture and energy efficiency at the University La Salle Barcelona.